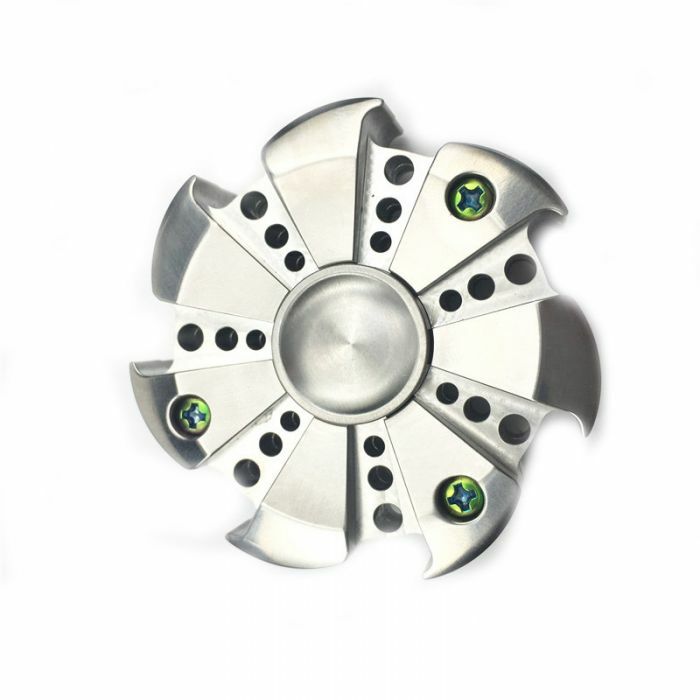 This Spiral Impeller fidget spinner was made with quality and functionality in mind. Durability is guaranteed. This fidget spinner is made to outlast and out perform the competition. ANTI-STRESS AND ANXIETY- Always Stressed, depressed, anxious, fidgety, have addictive urges, bored, or just need something to help pass time; this toy is the perfect remedy. No need to replace batteries or to recharge. Kinetic energy allows you to spin all day long for 1-7 minutes at a time. Whether you are at school, behind a desk, at work, or in commute this toy will satisfy your needs.